This might be one of the weirdest crochet patterns you’ve seen. My mom works for Roberts Oxygen, a company that sells compressed gas, so I made her a smiling little gas cylinder. 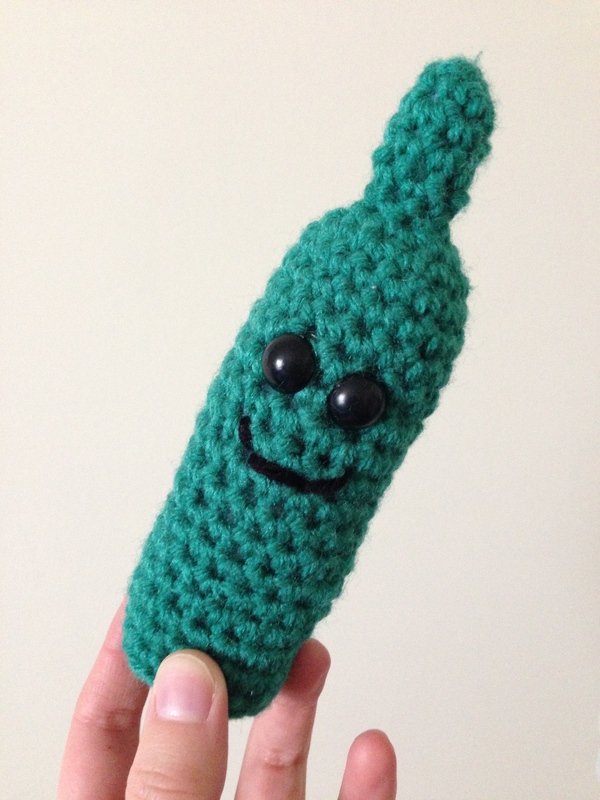 This entry was posted in Crochet and tagged amigurumi, crochet, cylinder, free, gas. Bookmark the permalink.